Support The Farmers Market and Keep Local Food In Your Community! Do you appreciate having a farmers market selling local items? 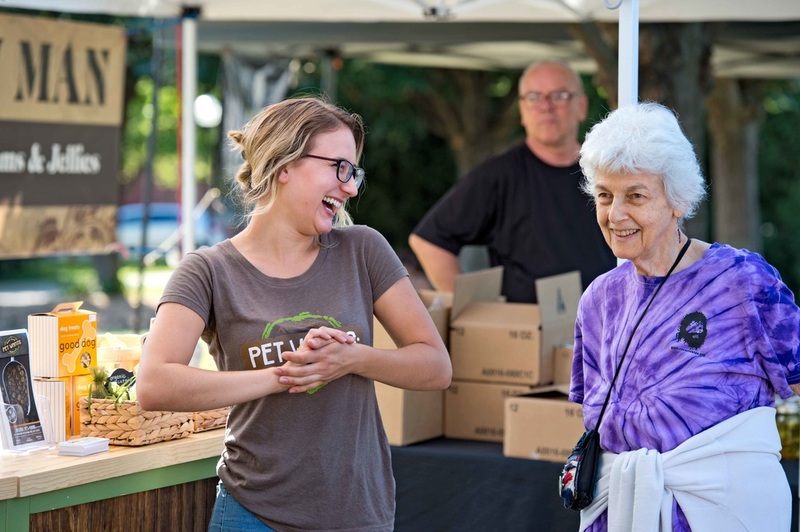 Do you enjoy the sense of community you feel when visiting the farmers market? 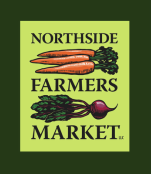 Do you love being able to get fresh food and local products year round? If you said yes to any of these, please contribute to the Northside Farmers Market today. Your gift will make it possible for the market to continue to grow. Your tax-deductible gift supports local farmers and businesses, builds community, improves food access, and ensures that you can shop locally and conveniently each week. You create a place for local, healthy food to enter your community. You help hundreds of low income families stretch their grocery dollars at the market through the Produce Perks matching program. Your gift creates space for dozens of food producers and farmers to set up year round. You make sure the market opens its doors each week year round. You make marketing, finding new vendors with interesting products, and organizing events and activities possible. Your contribution allows the market to absorb fees for accepting credit cards and food stamp cards and rent space for the outdoor and indoor market. You bring neighbors together through music, kids’ crafts, yoga classes, and events. You provide healthy eating education through cooking classes for kids and adults, workshops, and cooking demonstrations. 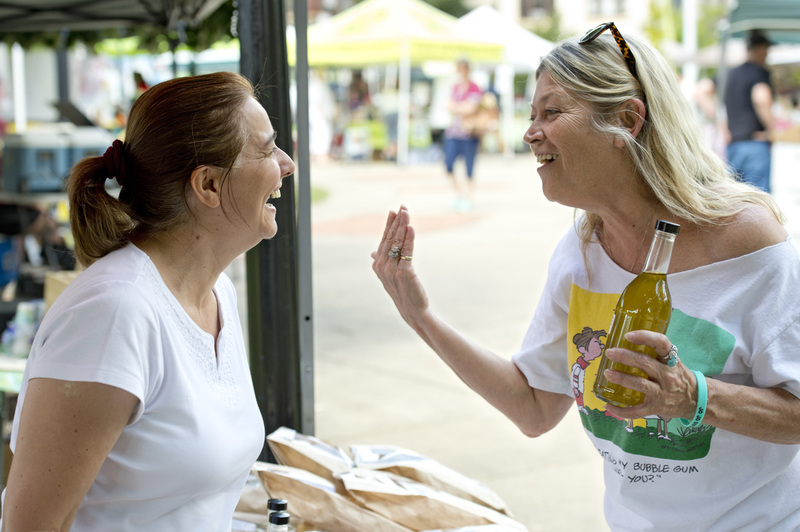 You help your local economy thrive by supporting local farmers, producers, and businesses.